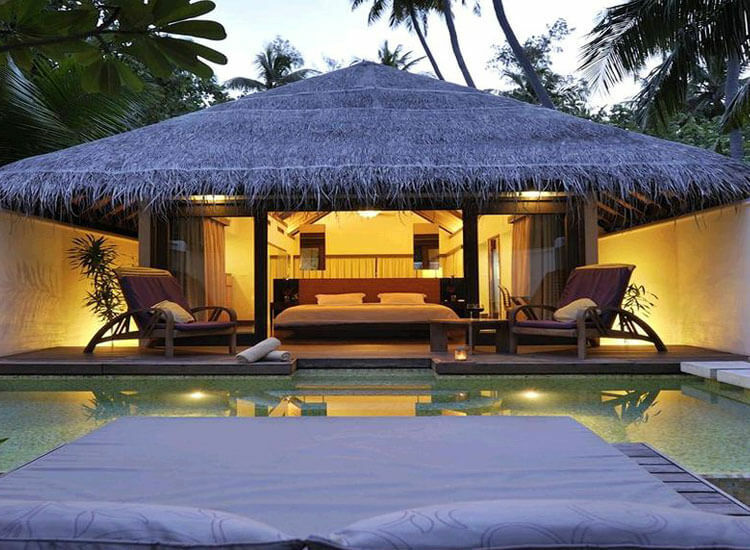 Even travellers used to private islands and the best hotels in the Maldives will be impressed. 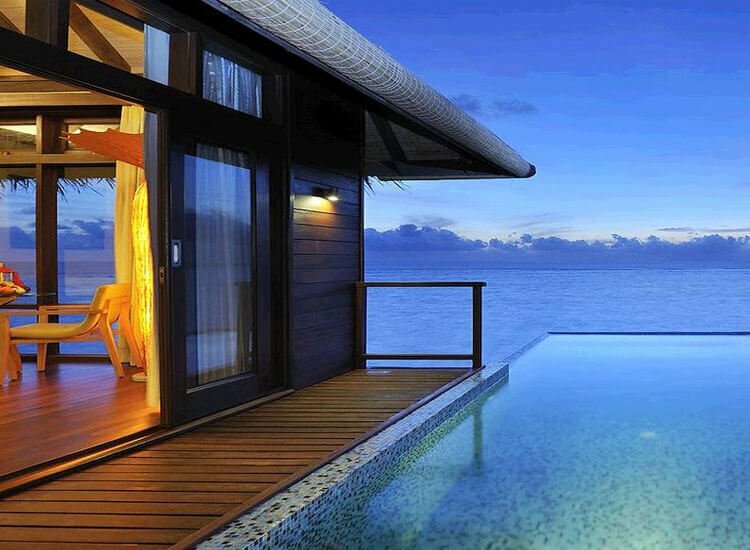 Coco Bodu Hithi – part of the seductive North Malé Atoll - is in the very top echelon of Maldives hotels; offering unsurpassed levels of comfort, privacy and luxury. The island is an Eden of tropical flora, fringed by whispering coconut palms, white beaches and a warm sea rich in coral. Small wonder the natural ecology of the island is being so carefully protected. 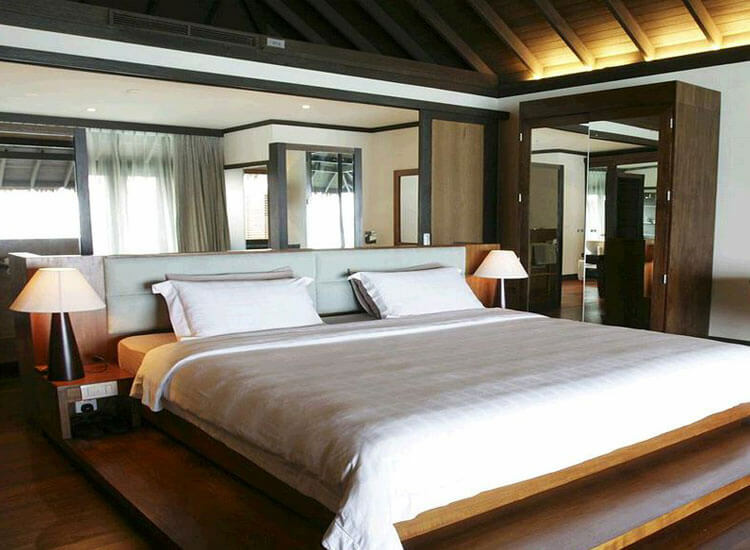 Guests stay in traditional, thatched villas that are typically Maldivian in style, yet contain every luxury. 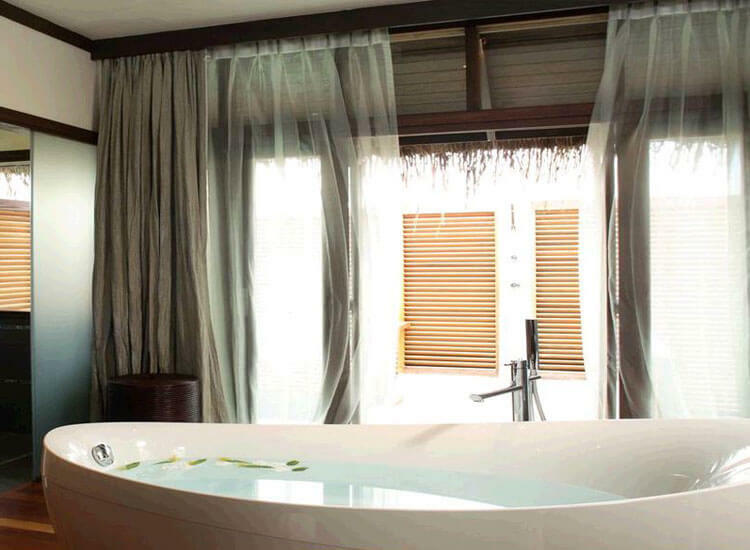 Including private plunge pools, secluded outdoor courtyards and beachfront verandas overlooking the sea. 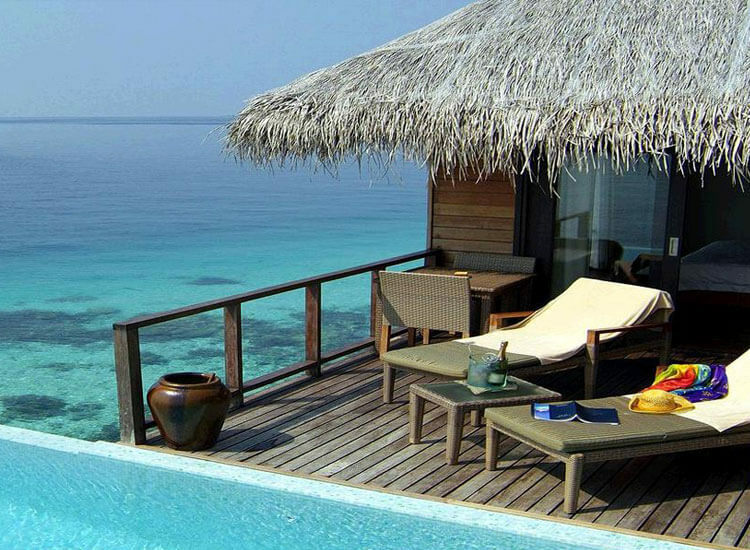 The water villas stand on stilts, with steps leading directly into the lagoon and views of the marine life below from a split level sundeck. The Escape Water Residences are reached by bridge and include a personal butler service and an exclusive restaurant and bar. 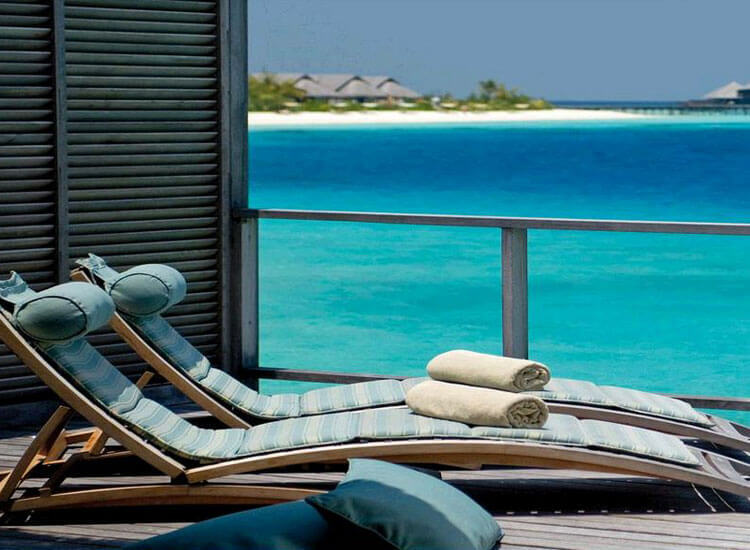 Part of the main Maldives hotel, the over-the-water Aqua Restaurant serves seafood, whilst Breeze offers al fresco dining on the beach. Guest can also treat themselves to pampering in the Coco Spa with steam and sauna rooms and treatments in two floating pavilions. Or try canoeing, windsurfing, sailing, waterskiing and PADI diving. Experience the ultimate. 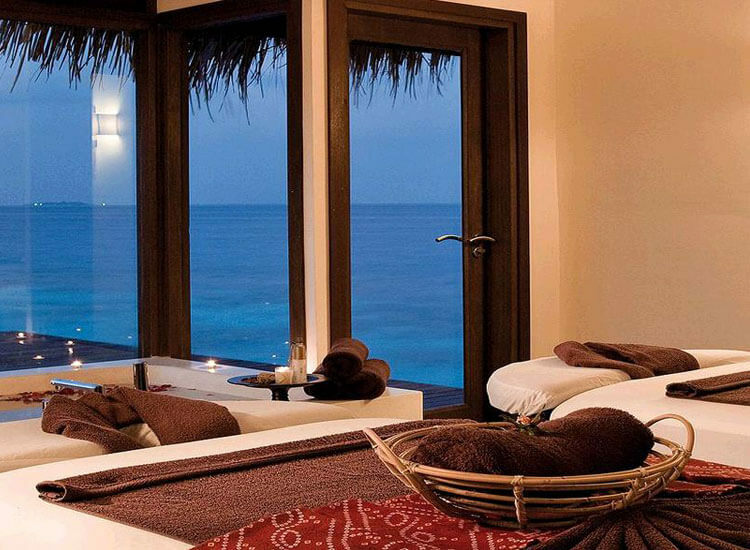 Coco Bodu Hithi, in the Maldives.